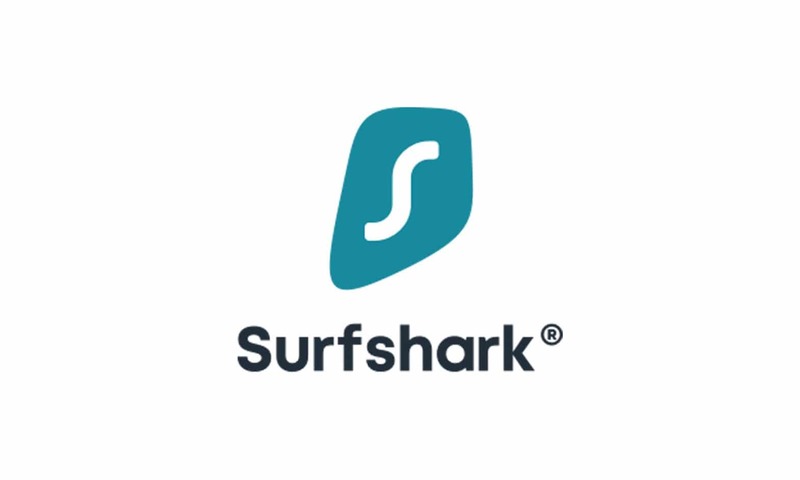 Did you choose Surfshark as your VPN? 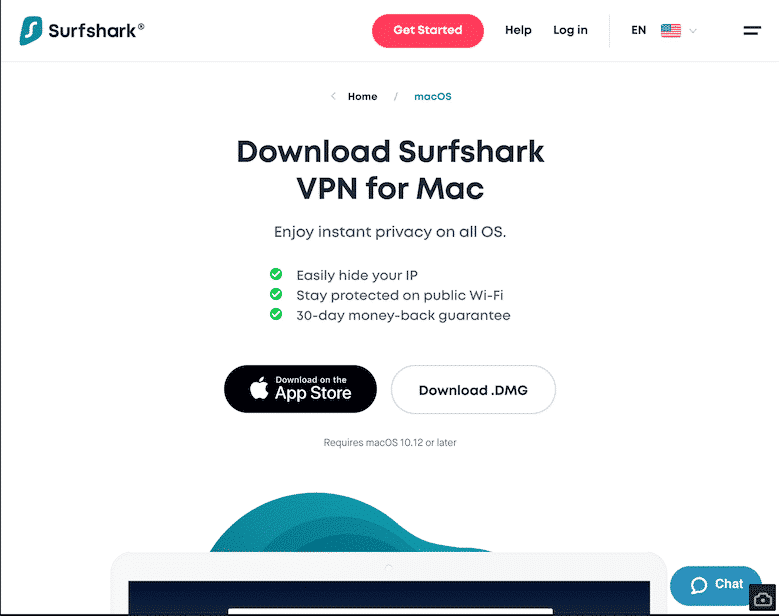 Even if you’re still shopping for a VPN, you need to know what it’s like to connect to Surfshark for secure internet. If you haven’t done so already, read our post where we took you step-by-step through the process of how to download and install Surfshark VPN. Now, continue reading to learn how to connect to Surfshark. A VPN can help you stay secure and anonymous when you use the internet. Are you interested in being safe online? If so, you should consider using Surshark, a verified, anonymous VPN that encrypts your data and unblocks restricted online resources. Before you buy, learn how to download and install Surfshark VPN. By learning from our experience, you can make an informed decision when you’re ready to buy. I’ve never installed Surfshark before. So, join me as I figure this out. You need Surfshark VPN. Seriously. 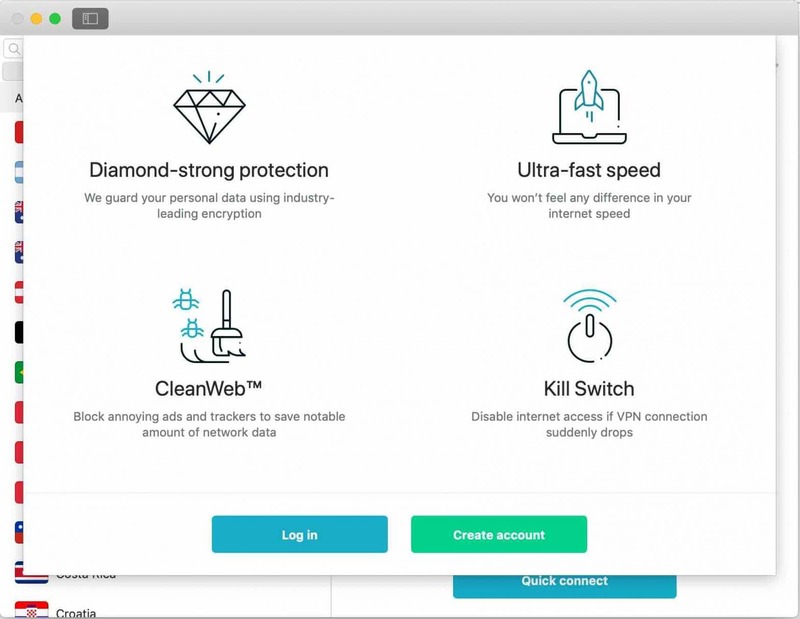 I’m excited to introduce to you one of the best VPN services that we’ve ever tested. In the following Surfshark review, I’m going to tell you everything I know about the service. Our team put Surfshark to the test. Afterward, they told me that it earns our full seal of approval. Do you know what that means? Your IwantMyVPN.com team says it’s good. So, it’s good. First, check out our Surfshark landing page.